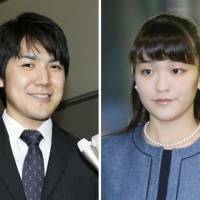 Princess Mako, the eldest grandchild of Emperor Akihito and Empress Michiko, will marry a former classmate at her university, the Imperial Household Agency announced in a much-anticipated news conference Sunday. 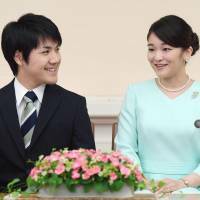 The princess and her fiance, Kei Komuro, both 25, described their relationship in a very romantic way, comparing it to that of the sun and moon. 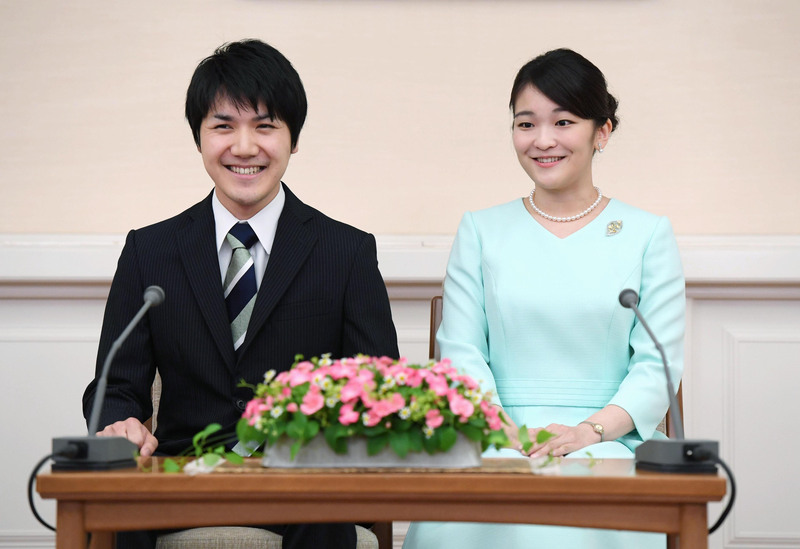 “Together with Mr. Komuro, I would like to make a warm and peaceful family that is full of smiles,” Princess Mako said at the news conference in Tokyo’s Akasaka district, after the Emperor officially approved of their engagement during a ceremony Sunday morning. “I was first attracted to his bright smiles that seemed like the sun,” she said. “I would like to have a family that is always calm and peaceful,” he added. The couple’s wedding ceremony is planned for next year, but not before summer, the agency said. 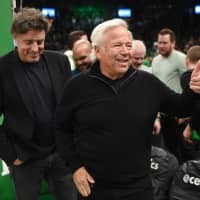 The couple addressed the media together for the first time Sunday since their relationship was first reported in May. 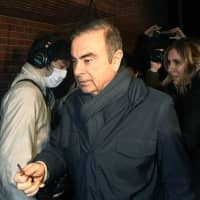 The announcement was originally planned for July 8, but the couple decided to postpone it in the wake of the torrential rain that flooded northern Kyushu that month. Princess Mako said she met Komuro during her freshman year at International Christian University in western Tokyo. They became close in 2012, when they participated in an orientation session for study abroad programs, she said. As a part of the exchange program, Princess Mako studied at the University of Edinburgh, while Komuro attended the University of California, Los Angeles. Komuro said the pair started dating before they went abroad. 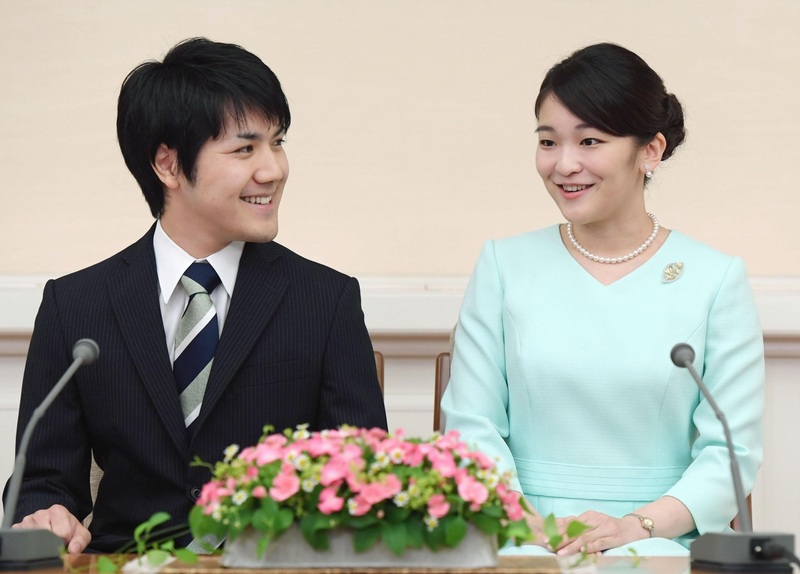 In accordance with the Imperial House Law, Princess Mako, the elder daughter of Prince Akishino and Princess Kiko, will renounce her status as a member of the Imperial family to marry Komuro, a commoner. She will be registered as an ordinary citizen and will be given the same rights thatordinary citizens enjoy, including suffrage. After graduating from ICU in 2014 the princess earned a master’s degree in art museum and gallery studies at the University of Leicester in England. She is now a researcher at a museum at the University of Tokyo. Komuro is studying business law at Hitotsubashi University’s graduate school while working at a law firm. 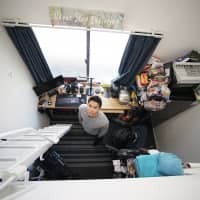 He lives with his widowed mother and grandfather in Yokohama. Princess Mako is the first of the Imperial Couple’s four grandchildren to get engaged. Their engagement will become official in Imperial terms after the completion of the traditional rite of betrothal called Nosai no Gi, in which Komuro’s messenger visits the princess’ Imperial residence with gifts to formally vow engagement. The couple will go through several more rites until the wedding, including the Kokki no Gi, in which the wedding date will be announced by Komuro’s messenger. It is possible the couple’s wedding will take place in the same year that Emperor Akihito, 83, relinquishes the throne. 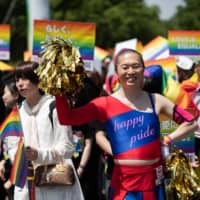 This was enabled by a special law enacted in June that will permit Japan’s first abdication in two centuries. Media reports say this might take place in December 2018. 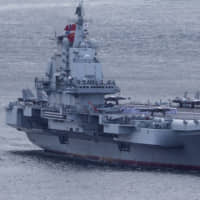 The engagement has highlighted the dwindling size of the Imperial family. Under the Imperial House Law, princesses can’t become reigning empresses and are obliged to leave the family upon marrying commoners. 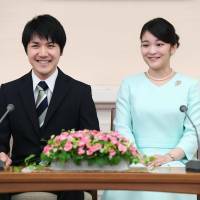 When Princess Mako gets married, it will reduce the Imperial family to 18, including the Emperor himself. Only a male in the paternal line has the right to ascend the Chrysanthemum Throne. Currently, there is only one male, Prince Hisahito, 10. This situation has raised concerns about the sustainability of what is believed to be the world’s longest continuous monarchy. The Imperial wedding will be the first since Princess Noriko, now Noriko Senge, married the eldest son of the chief priest of Izumo Taisha Shrine in Shimane Prefecture, in 2014. 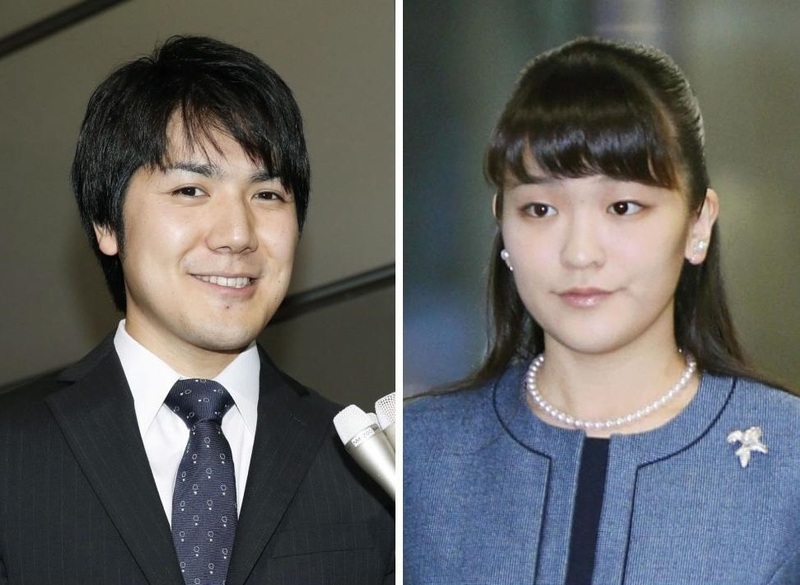 As a Naishinno princess, or a daughter or granddaughter of the Emperor, Princess Mako will be the first to marry since the Emperor’s only daughter, Princess Sayako, now Sayako Kuroda, wed in 2005. When a female member of the Imperial family becomes a commoner through marriage, the state pays her a lump sum allowance. In Kuroda’s case, about ¥150 million was paid.